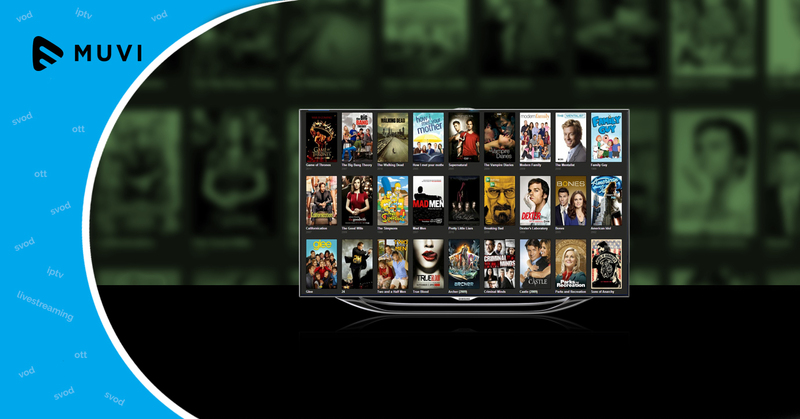 Dish subsidiary AirTV is said to launch its AirTV Player, a video streaming media box designed to combine OTT video with over-the-air television in a single unified interface. The new media streaming device is 4K enabled, WiFi-enabled Android box with a Bluetooth remote that can be paired with an OTA antenna and AirTV OTA adapter. 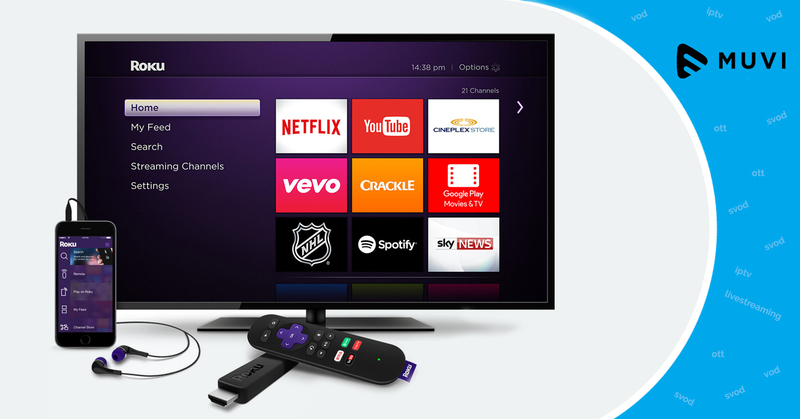 The AirTV Player comes pre loaded with OTT services like Netflix, Sling TV and YouTube. Users will be able to access any video streaming service on this box through the Google Play Store, the device acting as an open portal to the Android universe.